Gilan Gork, A mentalist is someone who can exhibit extraordinary feats of the mind including telepathy, clairvoyance, divination, precognition, psychokinesis and mind control. This means that a professional mentalist could read your thoughts and predict what you will do or say before you’re even aware of it. 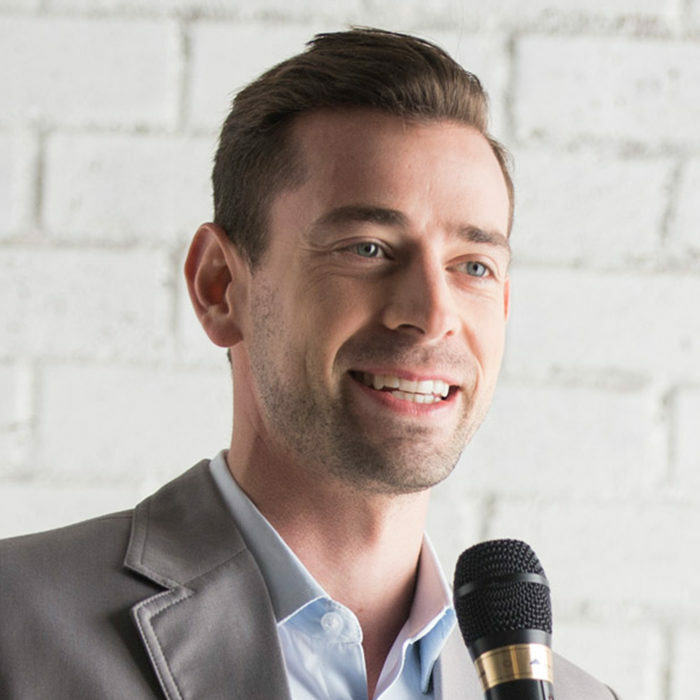 With over 17 years of experience, Gilan has been dubbed by most of his long-standing corporate clients as the ‘Master of Influence’ and he is hired by companies around the world as an expert business speaker and trainer. Gilan imparts valuable and potent skills in being able to read and influence people in the contexts of leadership, sales, negotiations and other areas of business. Gilan is also often hired to engage audiences by demonstrating the power of the mind and the power of influence through his show called The Mentalist Experience. This is typically positioned as “intelligent” or “motivational” entertainment, either as a single show or as part of Gilan’s unique way of playing master of ceremonies. Gilan has been a highlight feature on many of these shows, often attempting crazy stunts. For example, on South Africa’s biggest invstigative journalism show, Carte Blanche, Gilan was challenged to drive around a racetrack in an Aston Martin after having been blindfolded by Derek Watts. The producers of the show also placed obstacles around the track. However Gilan succesfully navigated around the track by sensing what Derek was focusing on. Gilan has often been called back for multiple appearances. Gilan has been invited as a guest on many national and local radio stations and has had the privilege of being invited back repeatedly. Gilan has succesfully read minds live on air ranging from the people in studio to random callers selected by the shows’ hosts and producers. National and local print media around South Africa have also presented stories on Gilan and he has been compared to the world-famous personalities of Derren Brown, David Copperfield, David Blaine and Criss Angel. Gilan was also elected as one of the ‘Top 50 Bachelors of the Year’ in Cleo Magazine in 2011.